Screen Shot by Charlie Vargas. Today’s businesses thrive on analytics and data collection from their consumers. This model has proven financially successful particularly in the era of dawning conglomerates from Silicon Valley and their utilization of sophisticated algorithms. Some are more successful in manufacturing a brand that is simple enough for consumers to follow. Some things aren’t as simple to gauge. There are times where companies struggle with understanding why they can’t sell a product their customer may like. This week we saw the struggle resurface with H&M. The company recently shot a video promoting their new line of workout clothes. 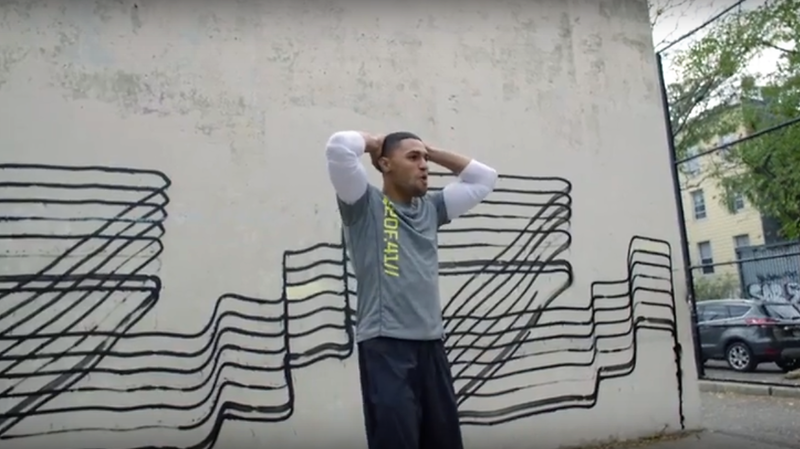 In the video, a mural by graffiti artist Jason Williams a.k.a. Revok was also featured in the video’s background. Graffiti and street art have long before been a focal selling point for the clothing industry, but that’s derailed far from its origin. It went from a counter-culture resistance to one of trendiness and consumerism. This shift has caused disdain and even animosity between traditional graffiti writers and street artists and those who choose to sell their work. When Williams saw the ad, he sent a cease-and-desist letter informing H&M of copyright infringement on the grounds of “unauthorized use of his original artwork,” but the way that H&M responded was a rude awakening of how distant corporations genuinely are from the art and culture. 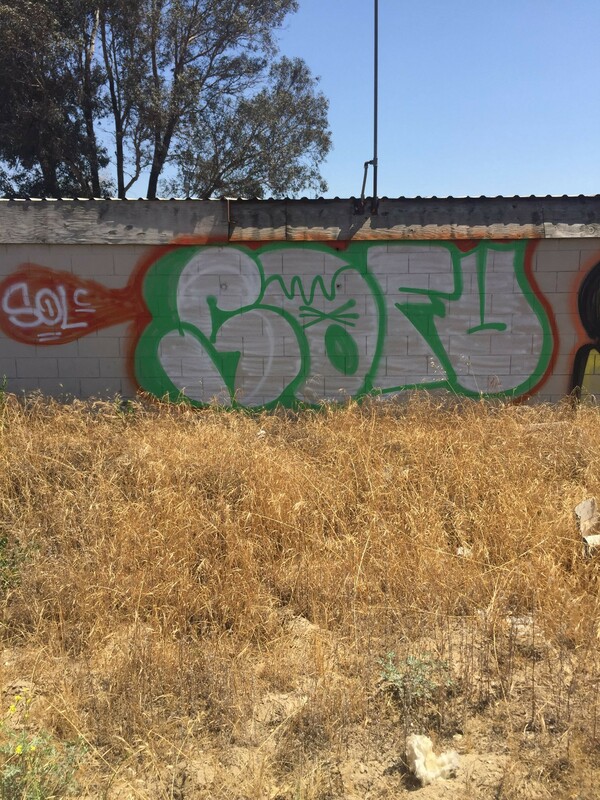 “They came the wrong way about it, and it was a big middle finger to our faces,” said SOFU, a graffiti artist off the west coast. According to the letter addressed to Williams and his lawyer, the company responded with a federal lawsuit that advocated for a court to declare that, “The entitlement to copyright protection is a privilege under federal law that does not extend to illegally created works.” This response is where the discourse begins to weigh heavily against the company. They chose to use it as a background plausibly because it looked “cool” or reinforced a particular characteristic of their brand they wanted to promote. One would assume if H&M considered the mural to be worthy enough to be in their video they might have considered it to be worthy enough to respect the artist’s wishes. Even on the grounds of legality H&M’s approach was a misstep. H&M responded with an apology and officially dismissed their lawsuit on March 16th, but it still leaves an emphasis on those who are most vulnerable when facing corporate lawsuits and law enforcement. Photo by Antonio Mejías-Rentas featured in the Boyle Heights Beat. Graffiti started out in the poorest of communities and currently thrives in the streets. Who protects the creators who can’t afford legal representation to protect their intellectual property? 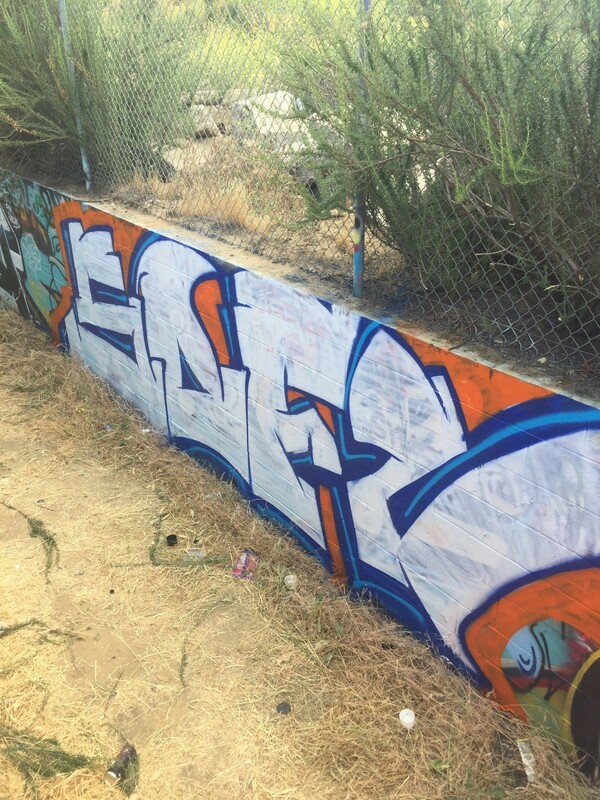 Who protects the up-and-coming artists who don’t have the reputation and resources like an established artist like Revok? 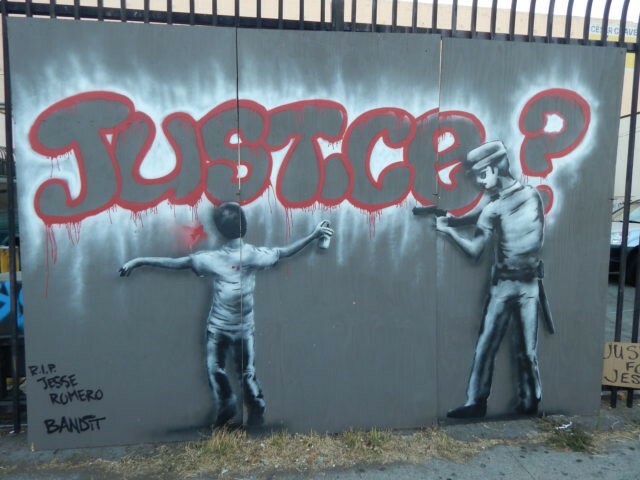 It’s ironic that cities like New York and Los Angeles will host art galas that display street art in a space that keeps a distance from the artists that risk their lives producing it. Take for example Jesse Romero, 14, who was shot and killed by police in Boyle Heights August, 9th 2016. The police responded to a call described as a group of boys tagging and ended with a fatality. Graffiti and street art is glorified and put on expensive pedestals and sometimes sold to the highest bidder. In the corporate and elitist art world, there is no respect for the artists or the culture. It seems that the market is always hungry to capitalize off of trends, but the pattern here continues to dismiss the weight and consequences pressed upon on the backs of the poor people of color who innovate it. “Our graffiti isn’t theirs; it’s ours. We’re putting so much on the line just to put ourselves on a wall; it’s not just a character or our name, that’s us,” said SOFU.